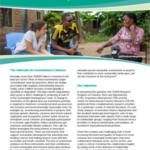 Nationally Determined Contributions (NDCs) have emerged as the main tool for defining, communicating and potentially reporting party contributions to the Paris Agreement on climate change. 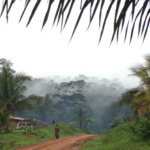 Agroforestry has been identified as a key part of most developing country NDCs, hence it is a potentially important contributor to global climate objectives. 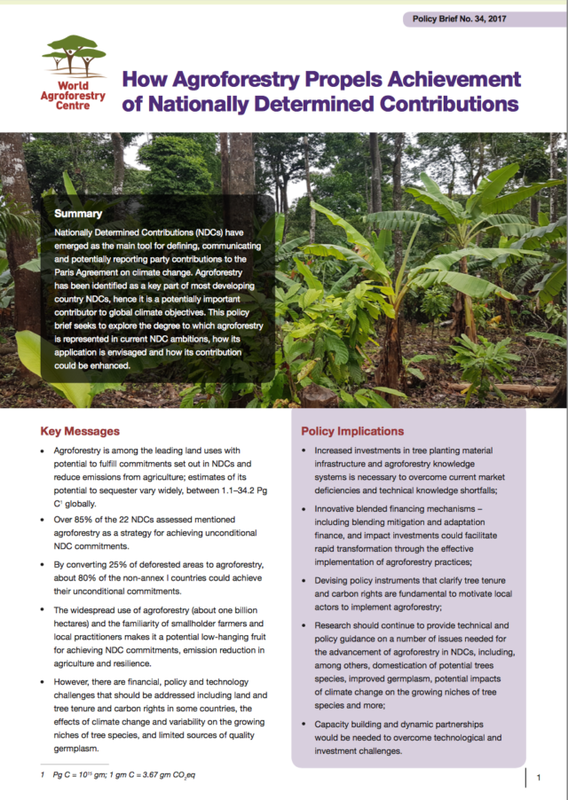 This policy brief seeks to explore the degree to which agroforestry is represented in current NDC ambitions, how its application is envisaged and how its contribution could be enhanced.